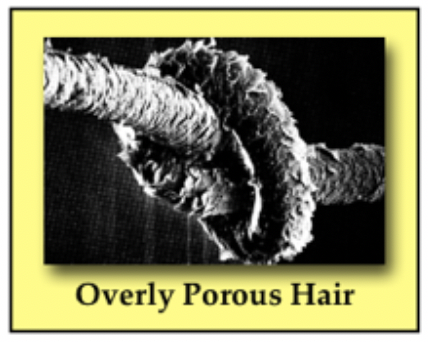 The Role of Hair-Texture in Haircoloring and in today’s haircolor lesson I want to talk about The Role of Porosity in Haircoloring. 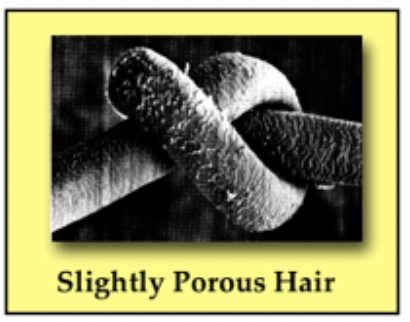 Definition of Porosity: Porosity, for our purposes is the hair’s ability to retain and absorb moisture. All of these moisture producing products must penetrate in the Cuticle Layer and go into the Cortex Layer of the hair to do it’s job. 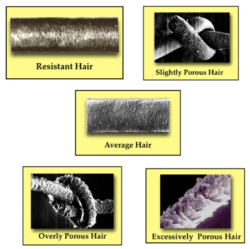 Porosity is often referred to as the “condition” of the hair, since hair that is excessively porous will feel like dry hair to the touch. Water doesn’t penetrate the hair shaft easily and it may require a longer processing time when haircolor color is applied. 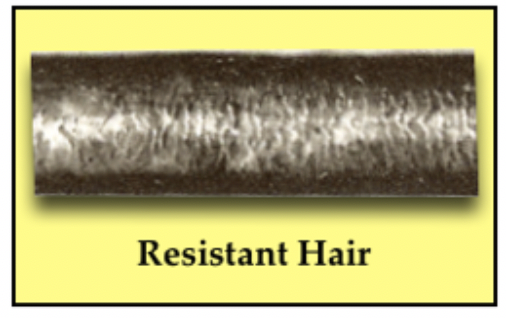 On more extreme resistant situations “Pre-Softening” of the hair will be required in order to get adequate gray coverage on the hair. Although this type of hair may still require a slightly longer processing time or the use of “Per-Softening” when haircolor is applied. 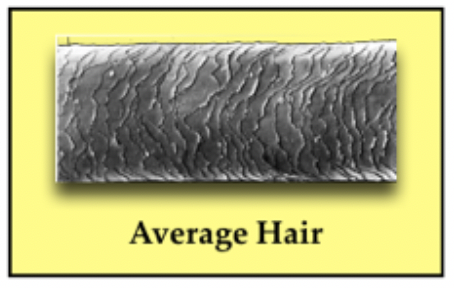 It’s virtually impossible to get any type of haircolor to hold in hair that has this degree of porosity. This is a very important haircolor rule for you to understand because most haircolor manufactures make haircolor by using “Blended Bases”. That is to say that even in a warm base color, such as “Gold” the product could still have an ashen color in it as well. 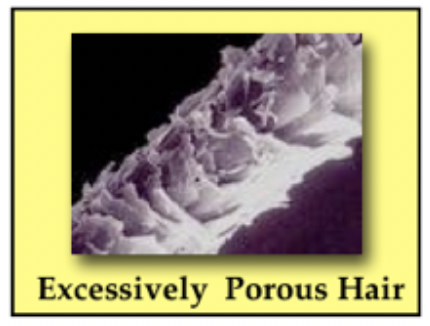 So there you have it, How the roles of Texture and Porosity relate to the haircoloring process. Once these two variables have been mastered 98% of all your haircolor problems will be solved.